"I strongly believe you take one step towards helping God’s children. God will multiply those steps for you" quote from Sanya Pirani (founder of Sanya’s Hope For Children). “I strongly believe you take one step towards helping God’s children. God will multiply those steps for you” quote from Sanya Pirani (founder of Sanya’s Hope For Children). Sanya’s first meeting with her Iceberg Web Design team. Sanya first formal meeting on 2/20/17 Monday with her website designer’s team. Sanya is humbled and thankful to Iceberg Web Design team for helping and supporting her nonprofit organization’s new website. They are intelligent and talented professionals. Again, Thank you!!! 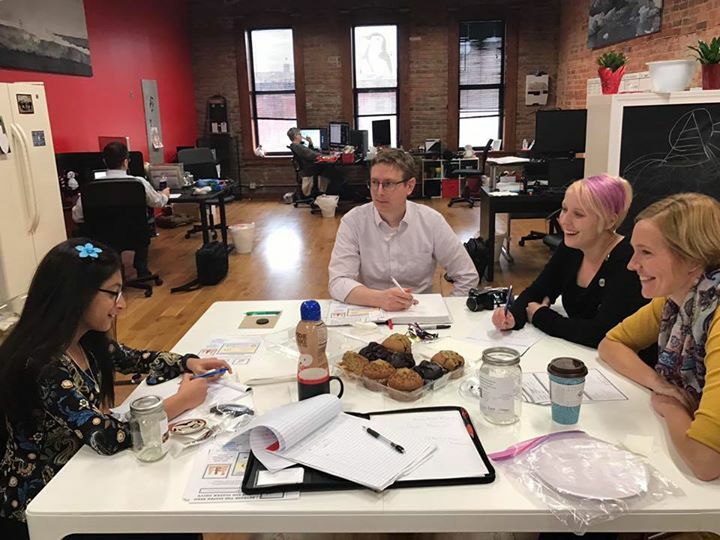 Sanya’s first formal meeting was on 2/20/17 with her website design team at Iceberg Web Design. Sanya is humbled and thankful to the Iceberg team for helping and supporting her nonprofit organization’s new website. They are intelligent and talented professionals. Again, Thank you!!! 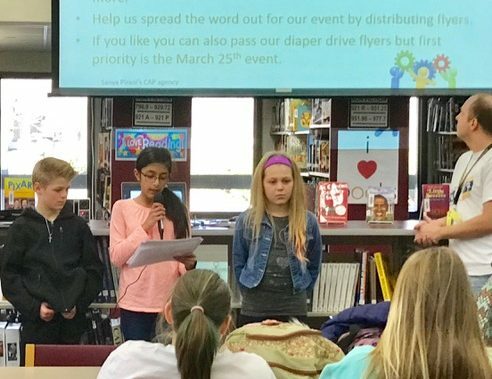 Today, "Sanya’s hope for children " (non profit org) and team were invited to speak at Prior Lake Middle School about Head start awareness/ diaper drive celebration event collaboration on March 25th 10a to 1p. It’s a free community event. Let’s hope we will have them us partners. 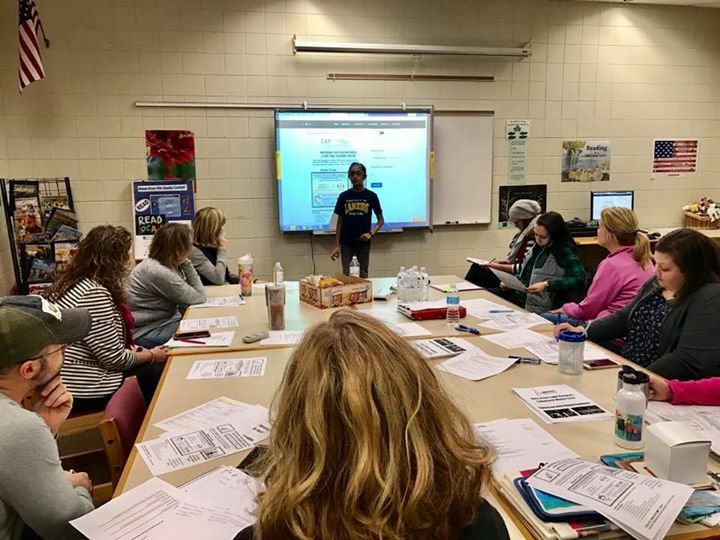 Today, “Sanya’s Hope for Children” (nonprofit org) and team were invited to speak at Prior Lake Middle School about Head start awareness / diaper drive celebration event collaboration on March 25th 10a to 1p. It’s a free community event. Let’s hope we will have them as partners. 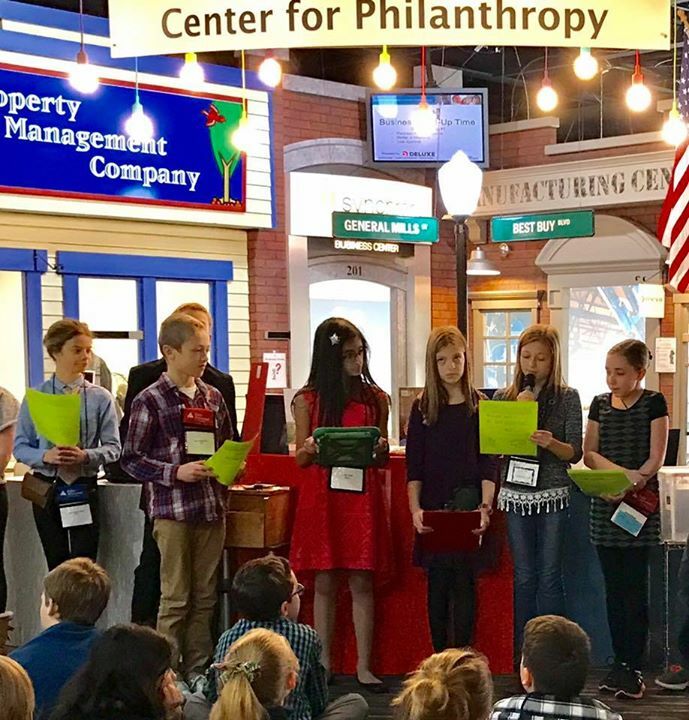 Today, Sanya’s hope for children (non profit org) and team invited to present at Prior Lake National Honor Society to collaborate with them for March 25th head start and end of diaper drive celebration event. Fingers crossed that they are with Sanya’s team. We need prayers!! !🙏.PLHS NHS will confirm in couple of days! !